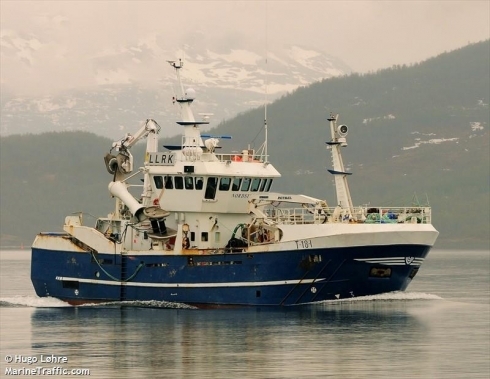 The fishing vessel “Nordsild”, in property of Nordsild Havfiske AS, with a factory from Melbu Systems is ready for cod fishing. Melbu Systems is very pleased with being chosen as supplier of the factory aboard. The modern factory includes gutting line and electrical stunning of the fish. The fabric concept is based on dependability, capacity and quality. Automatic weighing is also installed, which makes logbook registration correct. This entry was posted in Nyheter and tagged automatic weighing, electrical stunning, factory, fishing vessel, gutting line, moderne sløyelinje, nordsild, nordsild havfiske as.